Quality Key Locksmith is your best source of high-quality, custom-programmed car remotes in Witchita, KS. We’re the experts when it comes to both OEM and aftermarket car remotes and key fob programming, and our friendly mobile auto locksmith is available 24 hours a day, 7 days a week to respond to lock-outs and lost key fob emergencies. Whether you need a spare remote head key so you’ll never be locked out of your car, you need affordable key fob battery replacement services, or you want extra car remotes for your after-market car starter or security system, you can count on us to provide you with the products you need at a price that’s honest and affordable. We know that when you need help with a car remote or key fob that simply isn’t working correctly, you can’t afford to wait – that’s why we work hard to provide you with fast, on-demand auto locksmith services anywhere in Wichita, KS. You can count on our professional, experienced locksmith to take good care of you and your vehicle, whether you’ve dropped your remote in the toilet, lost your remote head keys, or you simply want an extra set of car keys or fobs on hand. Buying extra remote key heads, car remotes, and key fobs through your local automobile dealership can be very expensive, with many key fobs costing upwards of $500 or more. Here at Quality Key Locksmithing, we’re proud to offer you a cost-effective alternative when it comes to purchasing and programming new remote head keys, key fobs, or car remotes, or for your car, light-duty truck, or van. 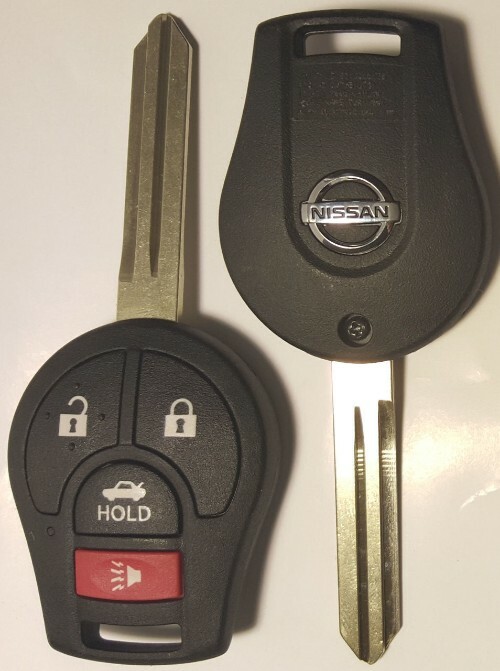 Our automotive locksmith services are a fraction of dealership prices, and because we’re a mobile locksmith company, you won’t have to take time out of your busy schedule to have a new set of key fobs made for your vehicle, replace the battery in your remote, or get an OEM-quality remote head key cut. When you need new car remotes made, call us here at Quality Key Locksmithing. Our fully licensed, registered, and insured auto locksmith will come to your home, office, or anywhere else in the city to supply you with a new remote head key, replace your key fob battery, or provide you with a new set of car remotes.